Michael Hoebel, 60, said he had found an image of what appeared to be the plane in one piece in the Gulf of Thailand - the exact place where the missing Malaysia Airlines plane made its last communication with air traffic control before falling silent in the early hours of March 8. The Boeing 777 vanished from radar an hour into its flight from Kuala Lumpur to Beijing. Why that happened is still a mystery. 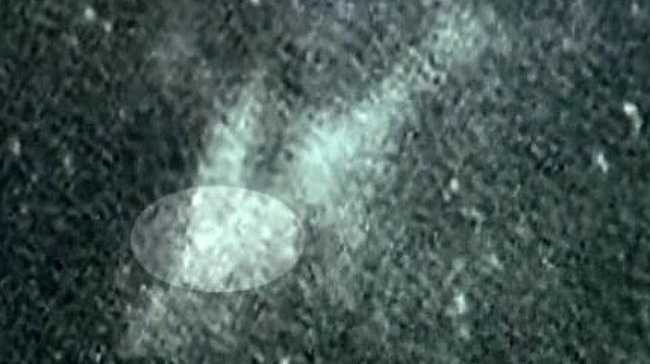 Using the online satellite imagery website TomNod, Hoebel said he was shocked to find the plane resting in what appeared to be an unbroken state. "I was taken aback because I couldn't believe I would find this," he told a local TV news channel.